In spite of an unprecedented period of growth and prosperity, the poverty rate in the United States remains high relative to the levels of the early 1970s and relative to those in many industrialized countries today. 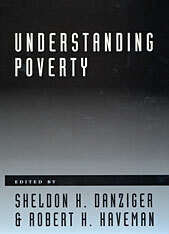 Understanding Poverty brings the problem of poverty in America to the fore, focusing on its nature and extent at the dawn of the twenty-first century. Looking back over the four decades since the nation declared war on poverty, the authors ask how the poor have fared in the market economy, what government programs have and have not accomplished, and what remains to be done. 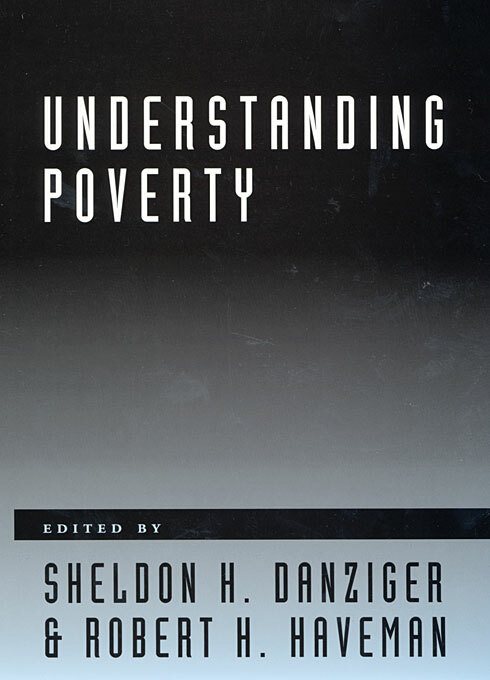 They help us understand how changes in the way the labor market operates, in family structure, and in social welfare, health, and education policies have affected trends in poverty. Most significantly, they offer suggestions for changes in programs and policies that hold real promise for reducing poverty and income inequality.